Today is probably one of the most important days in South Africa's history. It's the day the first post-apartheid democratic elections were held in 1994. It's also the day South Africa's new constitution came into effect in 1997. 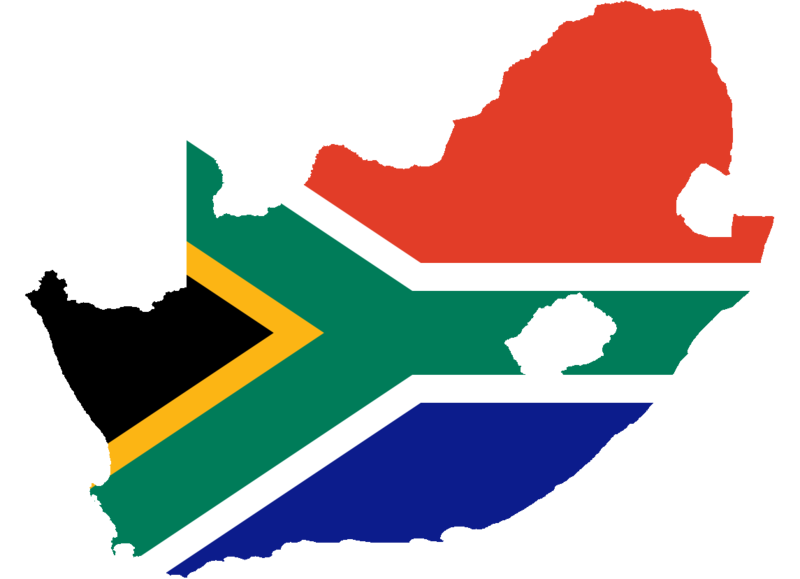 This is a day every South African across the world should be celebrating and proud of. This is South Africa's "patriotic day" and to celebrate it, everyone gets the day off work, except those of us living abroad.